I was BSME class of ’89 and MSME class of ’94. These days I’m a self employed engineering consultant, doing a lot of accident analysis work these days. I’m also a part-time officer for the Town of Middleton. 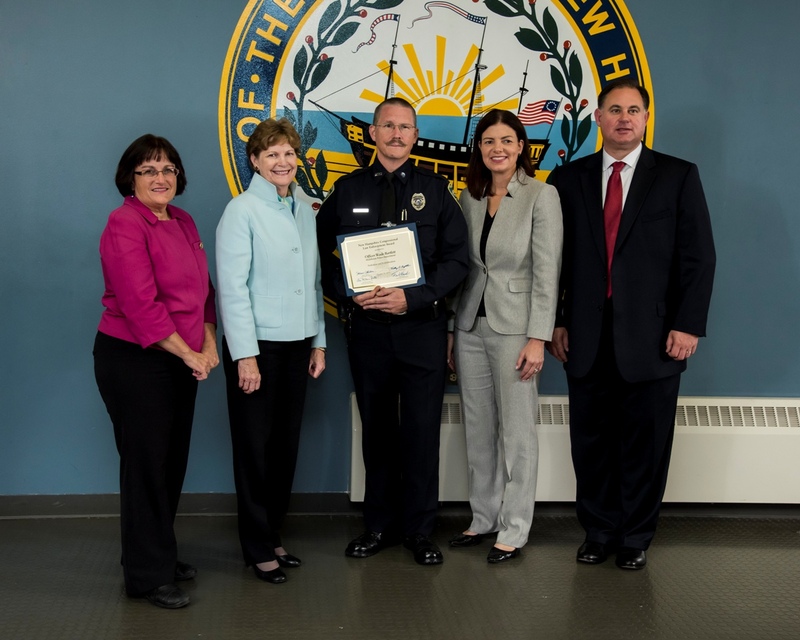 I recently received the Congressional Law Enforcement Award for Dedication and Professionalism at a ceremony in Concord, attended by the entire NH congressional delegation. Wow, feels pretty haughty to type that stuff out about myself. <shrug> Anyway, that’s the latest news from me.